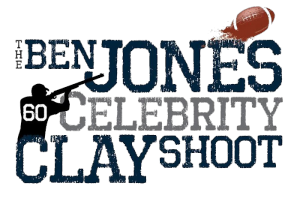 (Nashville, Tennessee) – Tennessee Titans Center, Ben Jones, is set to host his 3rd Annual Ben Jones Celebrity Clay Shoot charity event taking place from 1:30 PM – 5:00 PM on Friday, May 3rd, 2019 at the Nashville Gun Club! 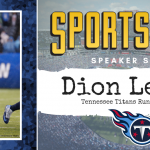 Come join Ben, his wife Alex, members of Tennessee Titans team and other local celebrities & musicians as we have a clay shooting contest to raise funds for The Jones Mission. 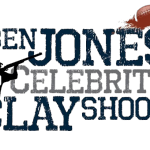 The Ben Jones Celebrity Clay Shoot consists of a 50-bird course clay shooting tournament hosted at Tennessee’s premier shotgun shooting facility, The Nashville Gun Club. All levels of play may participate (must be 18 or older) and instruction of play will be available when you arrive on site. 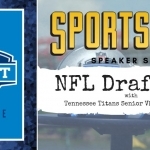 Registration includes ammunition, an exclusive shooter gift, a delicious lunch and dinner, bottomless beverages as well as a cocktail and awards reception. 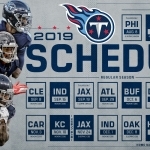 In addition, there will be an option to participate in the live and silent auction, as well as the opportunity to purchase raffle tickets for the grand prize raffle item. 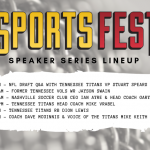 EVERY GROUP ATTENDING WILL BE ACCOMPANIED BY A PRESENT OR FORMER TITANS PLAYER OR COACH! 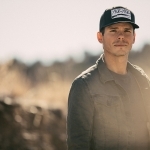 The Jones Mission provides at-risk youth with opportunities they might otherwise not have through grants, additional resources, and educational opportunities. 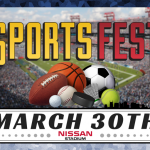 All of the funds raised from this event will stay in Tennessee and helps the lives of thousands kids within the community. 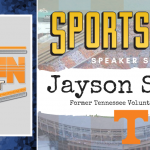 The Jones Mission is a component of the Community Foundation of Middle Tennessee and was established in 2017 to help facilitate their ongoing philanthropic endeavors in helping identify and give back to nonprofits working with at-risk youth in the community they call home. Help give at-risk youth a chance to succeed.